Before Franz Ferdinand, before the Fratellis, even before Belle & Sebastian, there was born in Scotland another band, the Soup Dragons. 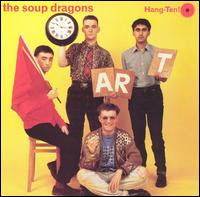 The Soup Dragons started life as a mod-like, pop-punk band associated with the C86 sound of the mid-80s. 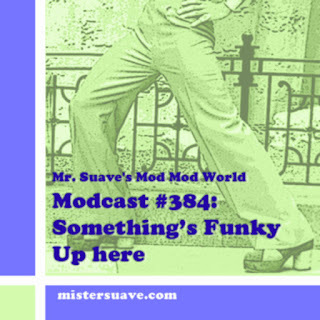 They played short, sharp power pop songs. And they compiled some of those early recordings into their best album, Hang Ten. Sure they went on to produce other albums, and have bigger, ahem, hits, but Hang Ten and the twelve songs on it are their finest. Of those, the title track is probably the best. So here it is.